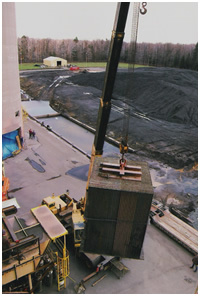 C&I Boiler Repair’s Mechanical Division has specialized in the industry for over 40 years. 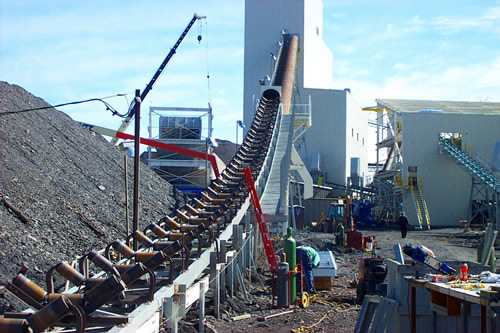 Several completed mechanical projects include; ash drag retrofits, building erection setting equipment in mills, and conveyor systems on new construction sites. 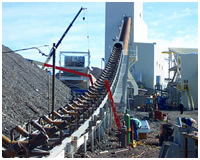 Other Mechanical Services: Including all types of pipework installed, whether it is steel, or copper. Safety barrier systems for walkways, restricted areas, hot areas, factory inspection gangways and more. Industrial and commercial plumbing services. Our regular clients include manufacturers both large and small. Whatever your industrial or commercial sized boiler maintenance needs, be assured we offer the service you would expect from the leading industrial boiler service company: C & I Boiler Repair, Inc.